LONDON, 01 August – Travel specialist agency, LOTUS, has been appointed by La Palma Tourist Board (Cabildo de La Palma) to handle the PR and travel trade activity in the UK and Ireland. LOTUS will start the campaign with immediate effect and has been tasked with raising the profile of La Palma in line with the island’s strategic tourism products: nature, active tourists, gastronomy, culture and heritage. The activity will include commercial representation at key UK and Irish B2B travel events, travel agent and tour operator training, airline liaison, and a proactive PR campaign designed to increase awareness and ultimately visitor numbers to this lesser known Canary Island. 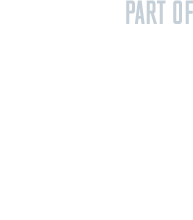 The account will be led by Kate McWilliams, associate director, and supported Isabel Luque, account executive. The Councillor for Tourism of the Cabildo Insular de La Palma, Alicia Vanoostende says: "The Tourism Service of the Cabildo of La Palma, will work hand by hand with LOTUS to reinforce the presence of La Palma in the United Kingdom and Ireland, a market that has significant growth potential for our island."  LOTUS has a long history of working with Spanish tourism clients and launched a new division, LOTUS LATAM, at the start of the year to cater specifically to the Spanish speaking markets.  For more information on LOTUS or LOTUS LATAM, please visit www.wearelotus.co.uk / www.wearelotuslatam.co.uk. For more information on La Palma as a travel destination, please visit http://www.visitlapalma.es/. Turismo de La Palma is part of the Ministry of Planning and Tourism of the Insular Cabildo of La Palma, the island's highest representative body. Among other functions, is dedicated to the external promotion of the destination La Palma, Isla Bonita, in international markets. Turismo de La Palma concentrates its efforts in luring potential visitors of other Canary Islands, the rest of the Spanish territory and international tourists.